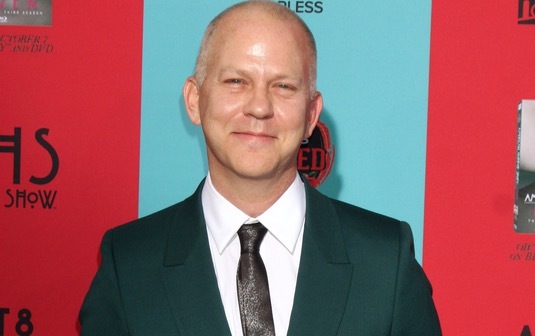 Continuing his on-camera treatment of all subjects queer and awesome, TV mogul Ryan Murphy has announced he will spearhead a film adaptation of the cult musical The Prom for Netflix. The Prom follows the story of a teenage lesbian in Indiana (where Murphy happens to hail from), who causes a scandal by asking a girl as her date to the prom. The school cancels the event in retaliation, setting into motion a media frenzy of hilarious proportions. Murphy will produce the adaptation as part of his overall deal with Netflix, with the film set to premiere in September 2020. Murphy has earned wide acclaim for his work on queer-themed shows like Glee, Feud, American Crime Story and most recently Pose, which features a lead cast comprised of mostly transgender actors. To date, his work has earned him an impressive six Emmy awards. Meh it’s about a lesbian…hard pass. I’ll probably watch it but anything with lesbians doesn’t really excite me, is that bad?